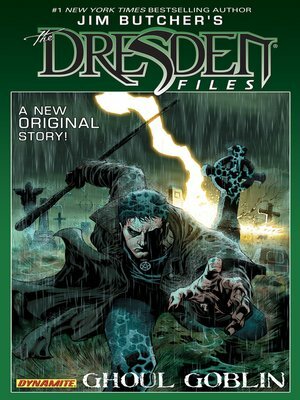 From the mind of best-selling author Jim Butcher, an ALL-NEW, COMPLETELY ORIGINAL Dresden Files story that pits Chicago's mystical detective against bloodthirsty rural monsters. Harry Dresden, a Chicago private investigator and wizard, heads to a small, isolated Missouri town terrorized by Nevernever monsters. The singularly unfortunate Talbot family has suffered a curse that has decimated their number for generations, and only our hero can save them... that is, if he can survive hostile lawmen, the dark secrets of townsfolk, an ancient guardian spirit, and two deadly carnivores! Can Dresden cleanse the Talbot bloodline of its curse without a blood sacrifice of his own?